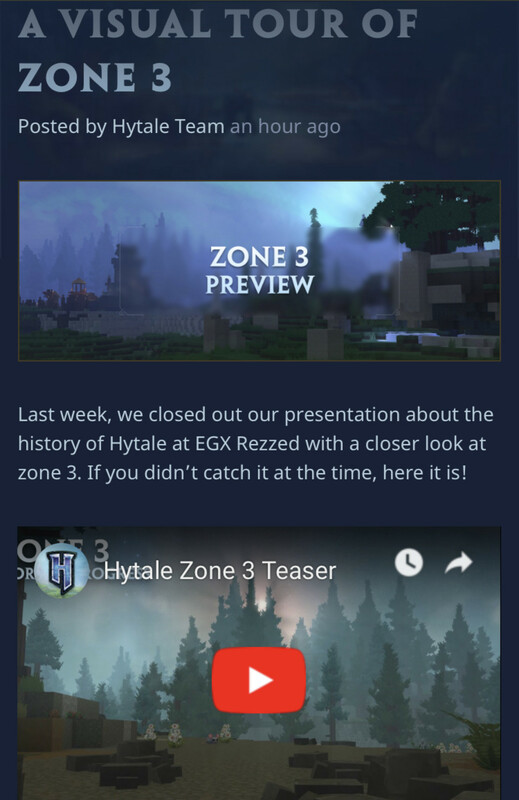 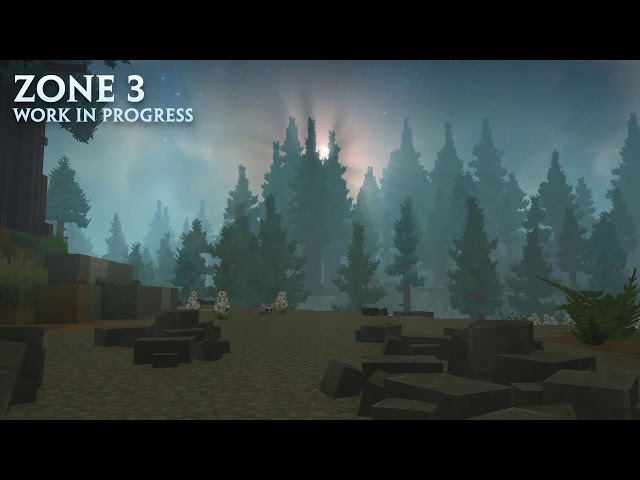 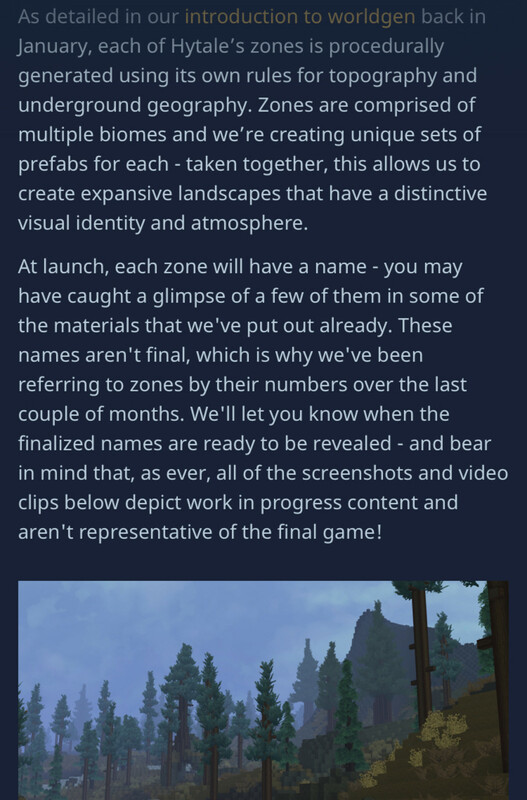 Hytale Friday: Zone 3 Info! 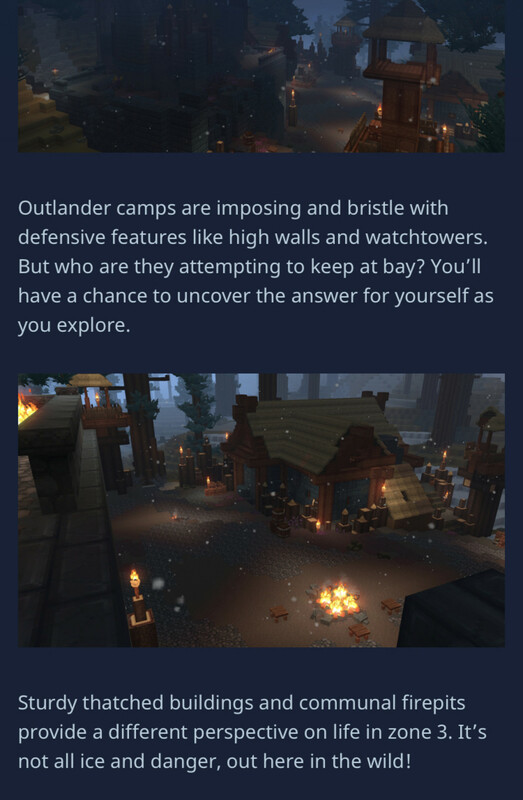 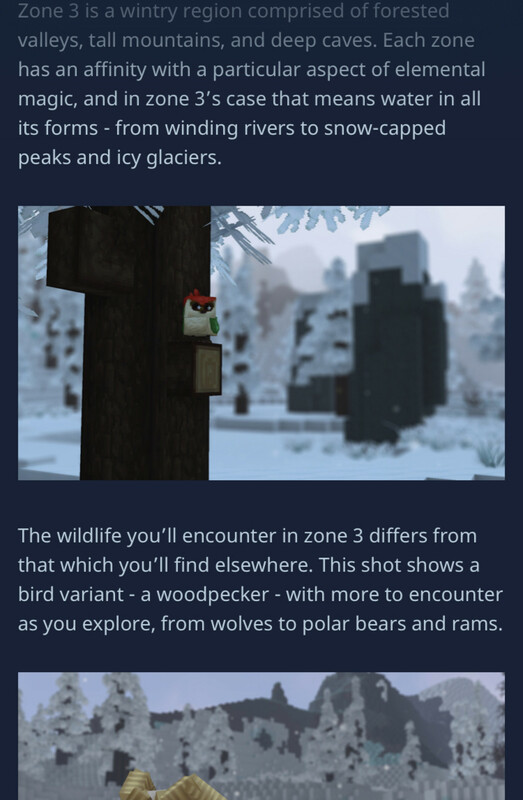 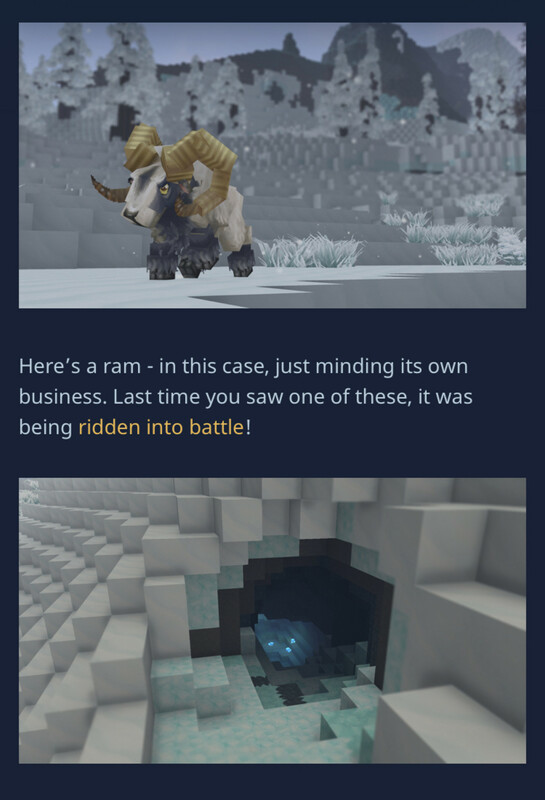 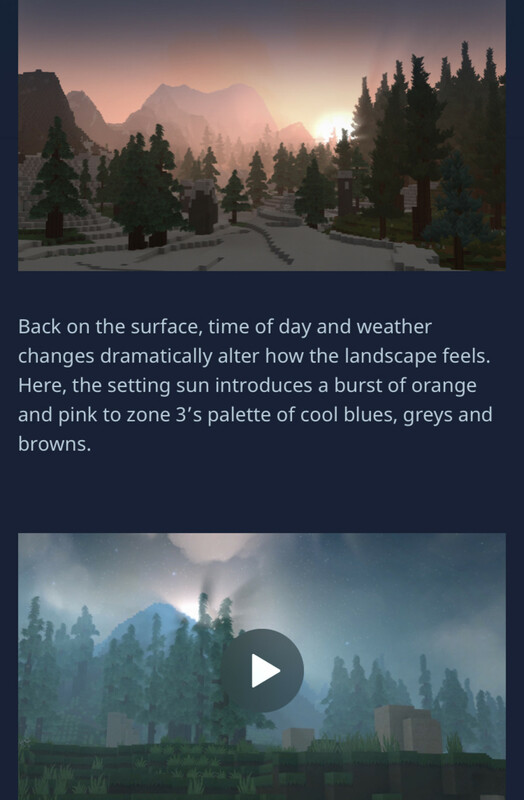 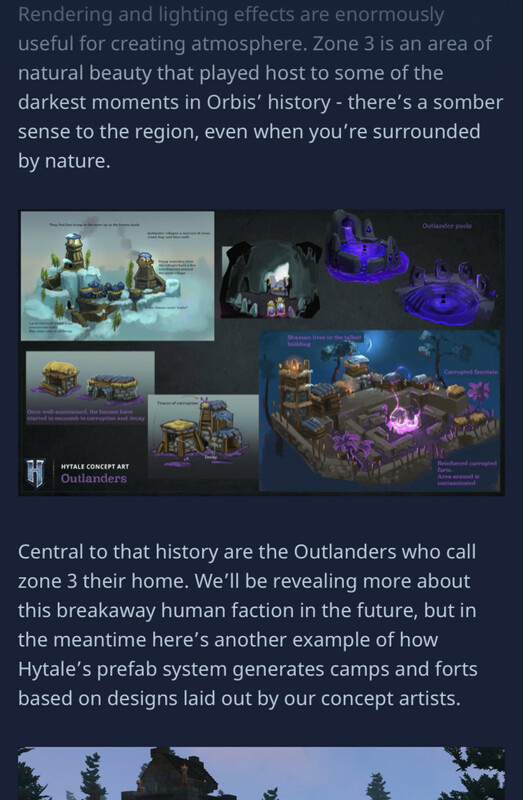 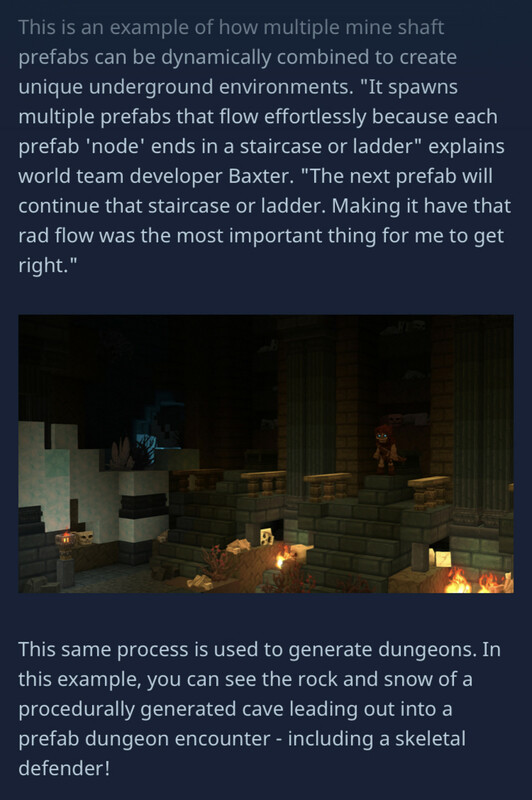 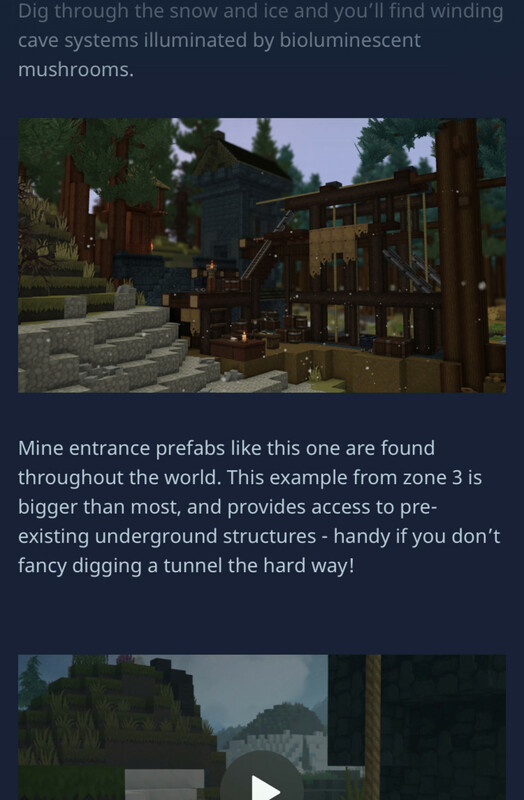 In order to encourage FJ aboard the Minecraft 2 hype train, I’ll be posting whatever Hytale news I come across. 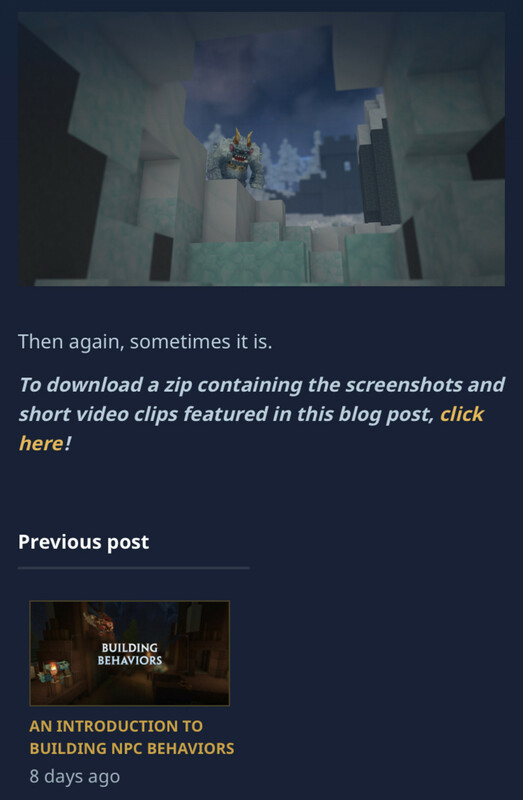 Join the list to climb aboard!